We raise the healthiest and happiest cows this side of anywhere. We know because we’ve been everywhere. After ranching across the globe, we’ve returned home to raise beef cattle the way our grandfathers did it. Why? So that you can enjoy the highest quality, pasture-fed beef delivered direct to your kitchen. No BS, just great beef. 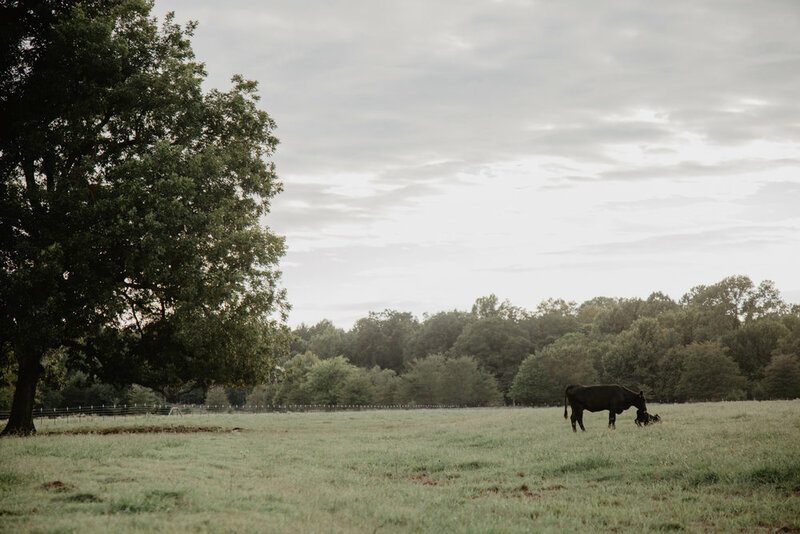 From our pastures to your plate, we hope you enjoy a taste of our kind of Texas. Pasture born. Pasture raised. Our beef cows live a wholesome and happy life on our ranchlands. That means no feedlots, no hormones, no waste – just grass, and lots of it. When you buy from Hippie Cow, you can do so knowing your beef lived life as nature intended. Agriculture has two main problems: the treatment of animals and antiquated practices that harm the environment. We are here to help lead the way in changing both. We place a premium on sustainability, managing our ranch with eco-friendly efficiency. No heavy machinery, no chemicals, just horses, rope and the occasional pickup truck. We are proud to be the only Texas beef company to donate a portion of our profits to veteran causes like Heroes and Horses. In addition to these donations, we allow graduates the opportunity to hone their skills on a working ranch, thus fostering future leaders in agriculture. Whether or not you enjoy our product, we hope you will consider donating to this most worthy cause. ...And it’s our life’s work to revolutionize the American ranching industry to bring you better beef. With a deep rooted passion and respect for traditional values, we also recognize the plight facing our planet. Just as generations of ranchers came before us, we intend to leave these pristine pastures for those to come. 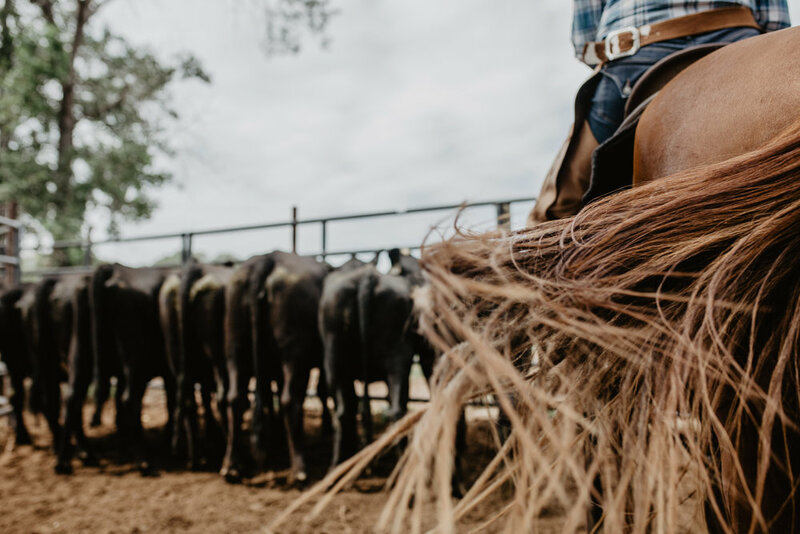 We know America wants premium beef that is kinder to the animal and the environment, and so with a little cowboy spirit, we intend to deliver it right to your door.